It was a true “Summer Farewell ” with white-out snowy periods and cold temperatures but still lots of smiles and great orienteering at the 2018 AOC near Edmonton. 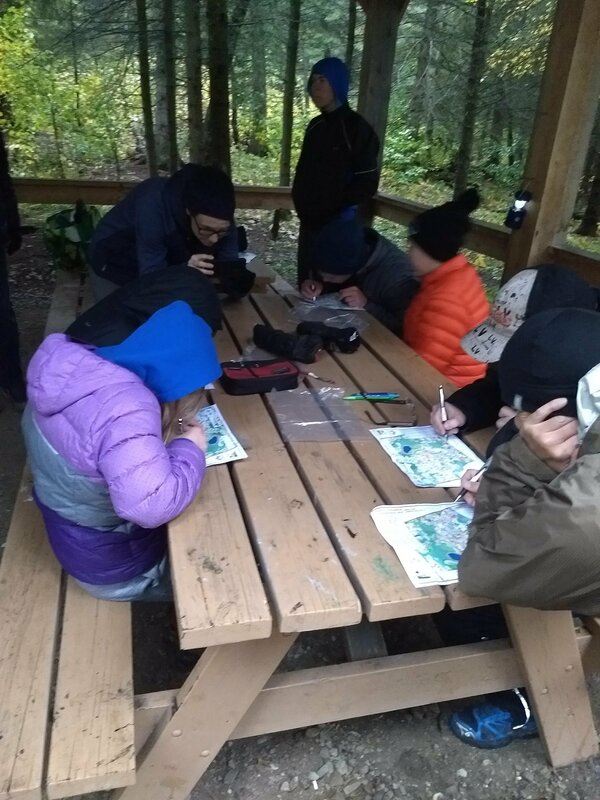 Not even the awful, snowy, cold weather could break the spirit of the Alberta Orienteering Championships. Over 70 participants signed up to have fun regardless of the scary weather forecast. 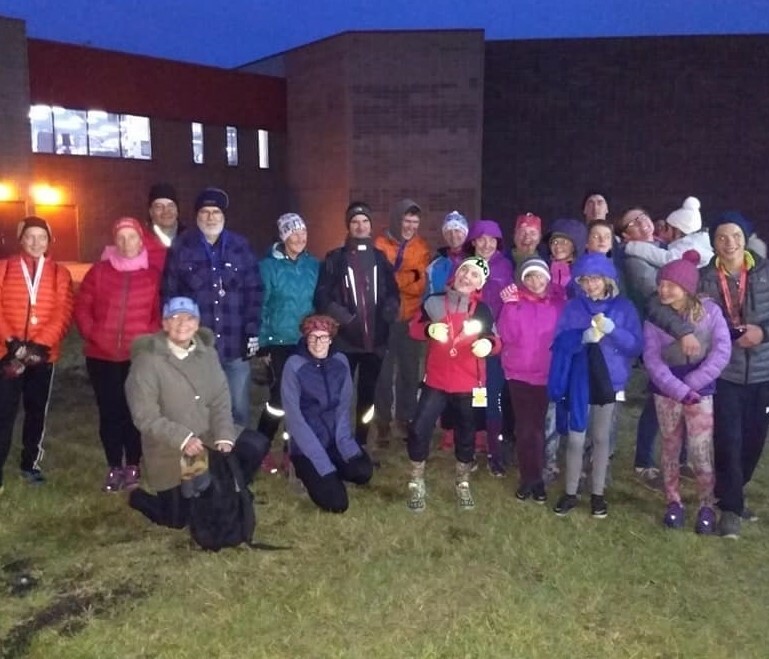 Thanks to the Edmonton Overlanders Orienteering Club for the great organization, excellent courses and dealing with the difficult conditions (and the soul-warming hot chocolate and warm soup). Three excellent events were put on by the meet director, Dorothy Penner and the course planners - Greg Yarkie (sprint), Robert Gilchrist (middle & long) -with the support of the very friendly and enthusiastic EOOC volunteer team: Angela Pearson, Anton Goulko, Charmaine Berestovy, Cheryl Atchison, Chris Sigvaldason, Don Riddle, Einar Vidal, Garry Atchison, Geraint Edmunds, Jim MacDonald, June Crowthers, Kim Kasperski, Kristin Blades, Mary-Lou Hogg, Matt Hryciuk, Peter Gwinner, Roman Gushchin, Suzanne Quilley & Tom De Vries. 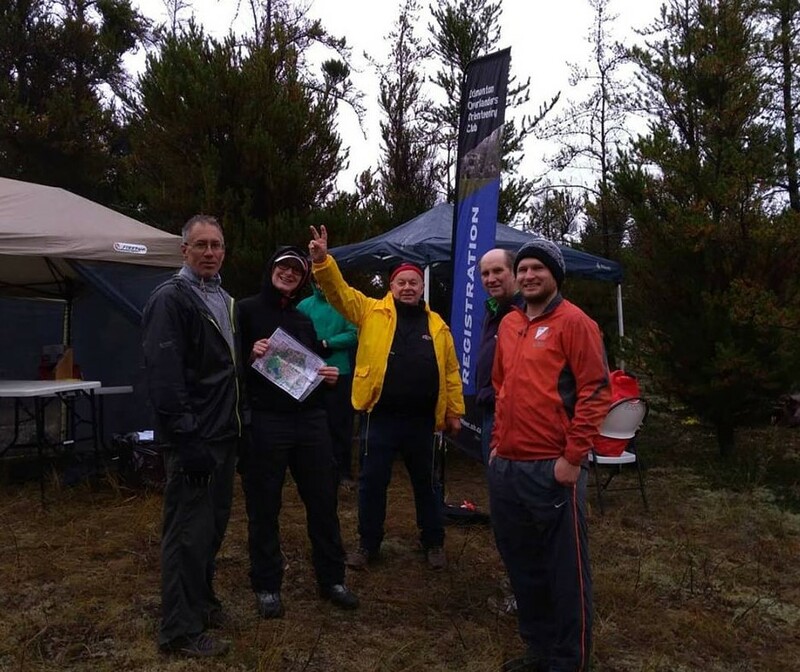 The team of volunteers were involved in setting controls, vetting, registration, starts, timing, refreshments, site set-up/take-down, and much more! Of course, we all enjoyed the AOA BBQ and the Junior participants draw prizes. 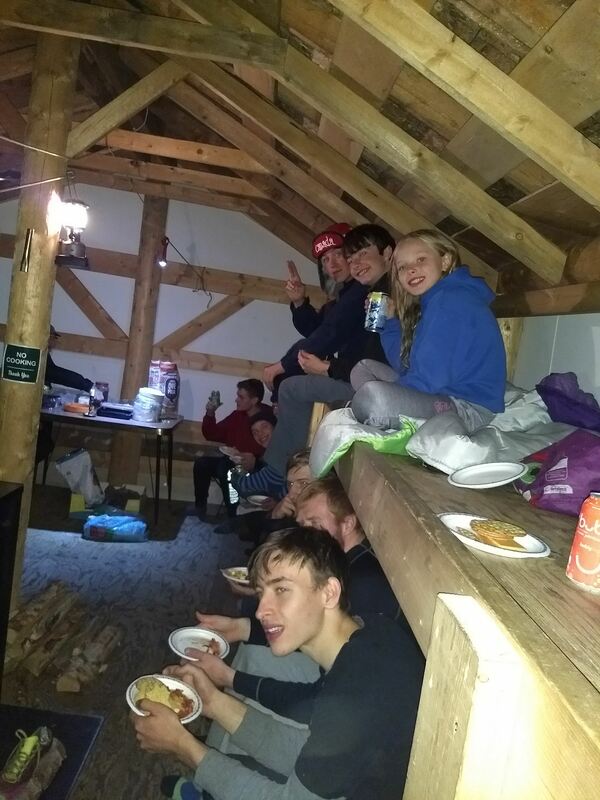 This year a new AOA initiative to support the provincial championships through a subsidized AOC camp attracted 23 people including many juniors and four HPP elite athletes. The weekend was an inspiring opportunity to create an atmosphere where all ages/genders and levels of orienteerers got together to not only race but learn from each other and socialize to create a team environment. We hope to repeat it next year again. 32 club representatives attended from both FWOC and EOOC at this year's Retreat. It was a very productive and busy weekend with sharing of ideas and forming a collective vision for next year’s goals and priorities. All of the 2018 AGM reports, can be found on our website: AGM Meetings. President is David Campden from FWOC. AOA will identify the next steps in the strategic plan and continue engaging members to get involved with the board work through committees. If you are interested in helping the AOA board work, please have a chat with one of our board members and please let us know if you want to become more involved. We think that one of the best measurement indicators is that we show a steady growth in membership numbers and diversity in new outreach areas which is something to be celebrated as a result of the volunteer work everyone offers. 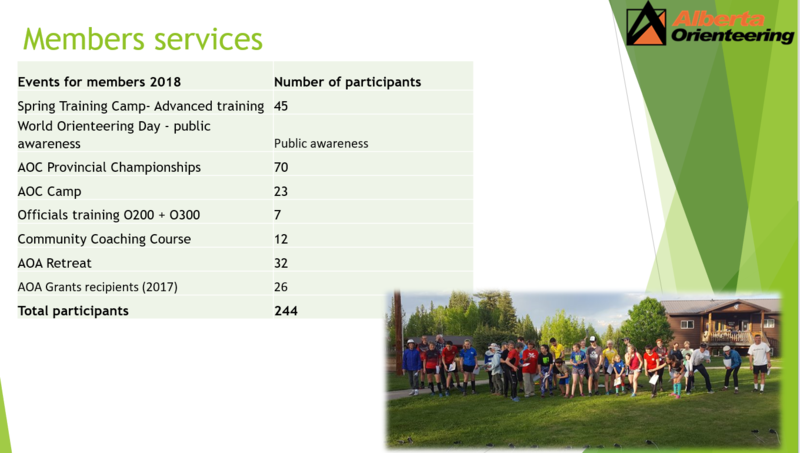 Thanks for your continued support to make Alberta Orienteering successful. 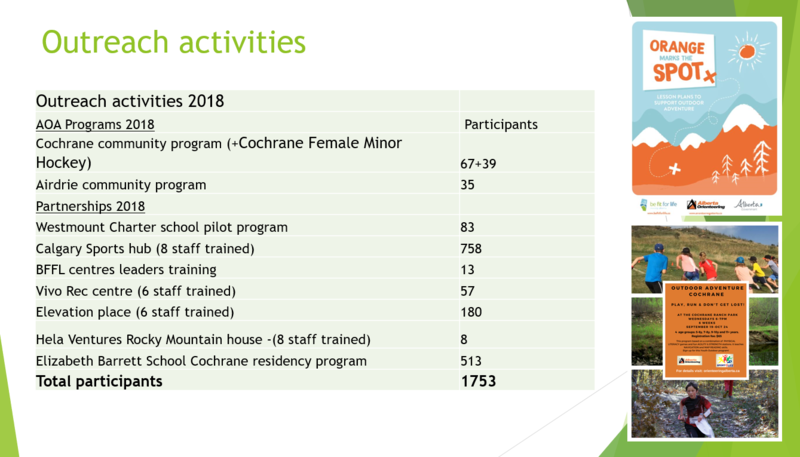 Read the AGM reports about the 2018 accomplishments. Visit ourwebsite to find out the details and download the application forms. If you are an Official in Alberta and helped with event organization in the past 3 years please send in your activity log. This is simply naming the events and your role(s) during the past years. It’s very important for insurance and reporting purposes to keep our records up to date. Please fill out this form and email it back to the AOA office. If you are working on a new official level certification or just getting certified for the first time, please also fill out this form, so you can get recognition for your work. 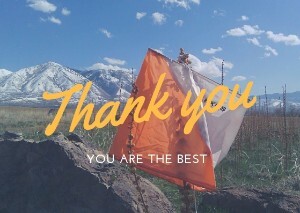 Thank you so much for being an Official to support the orienteering events. We couldn't have fun without you. Thank you, VOLUNTEERS for the fantastic season. We hope that everyone had a fantastic year orienteering and see you back in 2019!